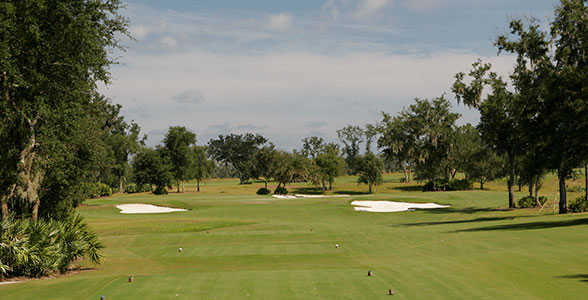 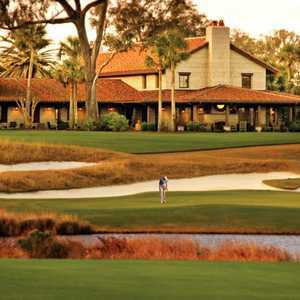 The 18-hole Frederica Golf Club in Saint Simons Island, GA is a private/community golf course that opened in 2005. 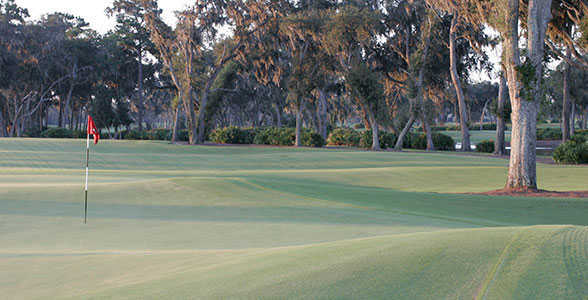 Frederica Golf Club was designed by Tom Fazio. 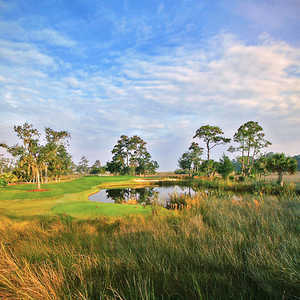 Anyone who rates Frederica less than 6 stars has not played it. 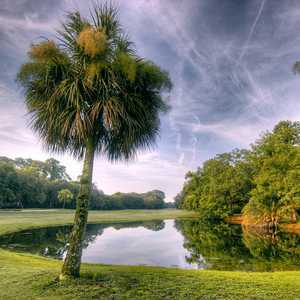 Better than Ocean Forest and Seaside by far. 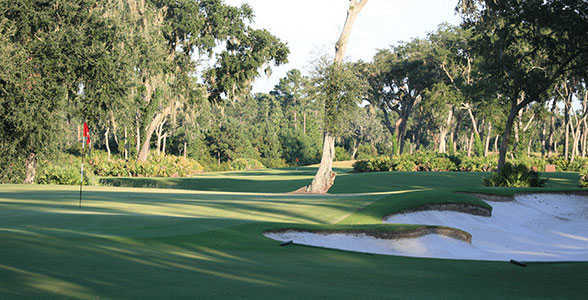 Only falw is its tie to Sea Island, which is being severed.